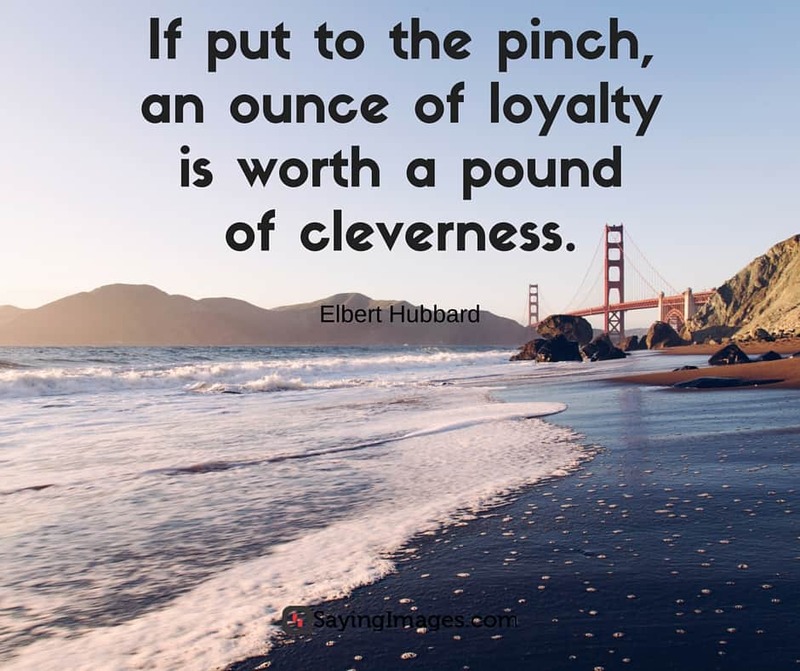 We’re sharing Loyalty Quotes with you today. 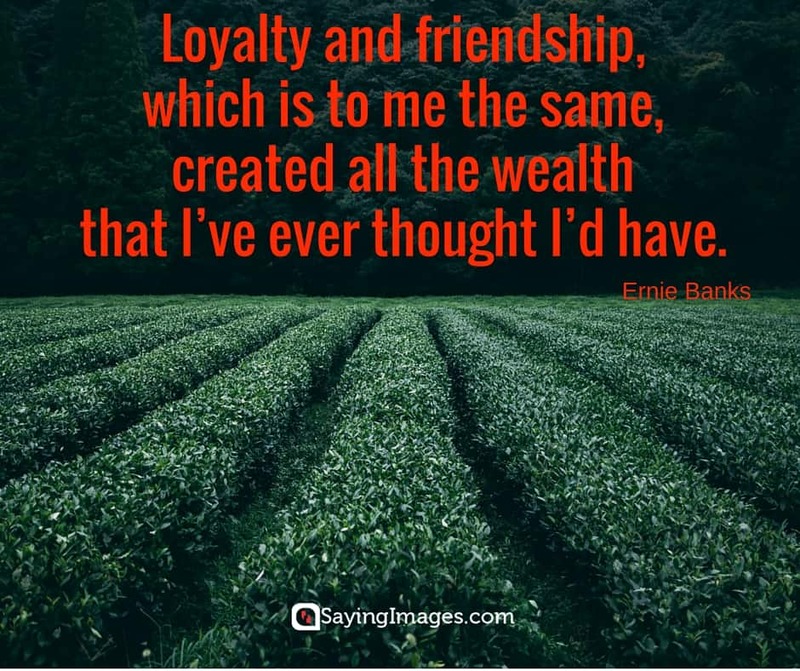 For those with loyal friends, partners, and family, you are blessed twice over. 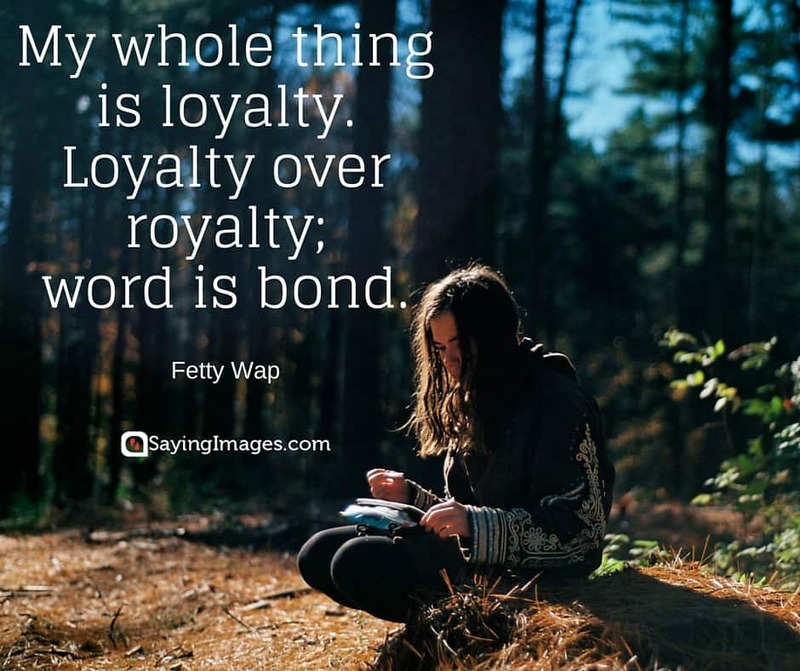 These loyalty quotes are for you! 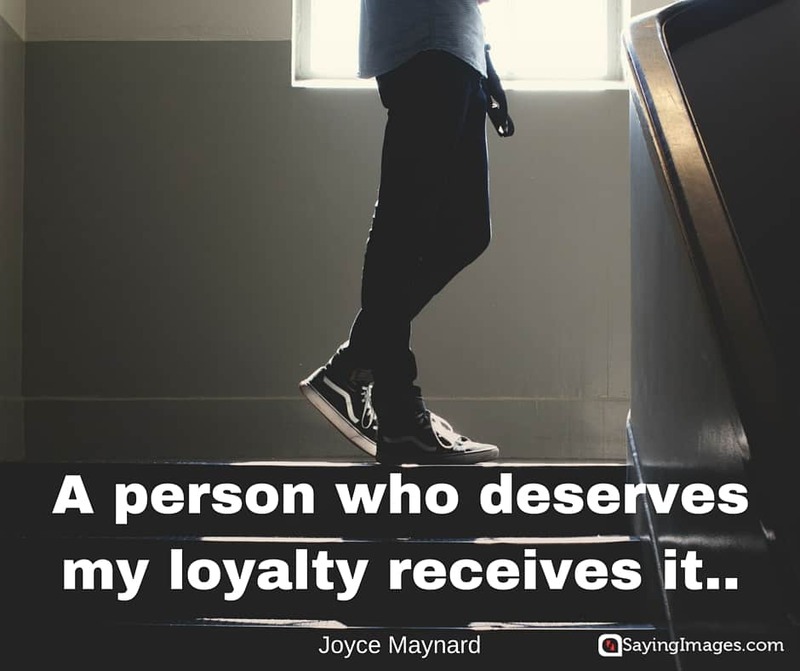 Show how much you appreciate the friends and family who stay by your side through thick and thin. 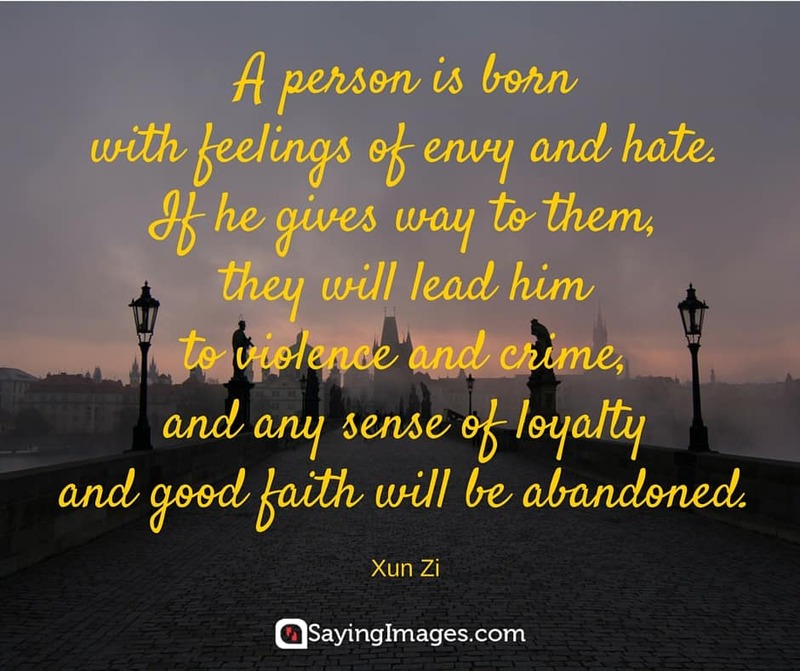 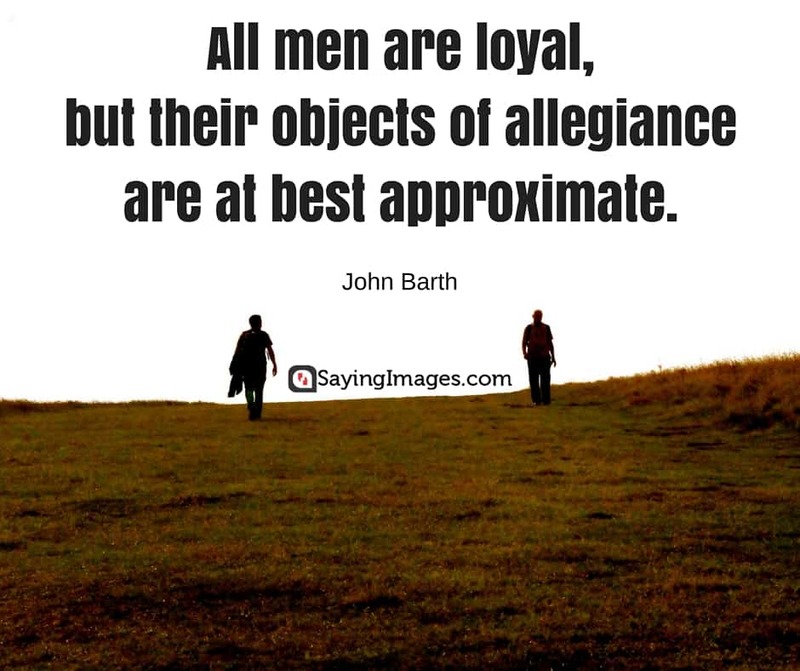 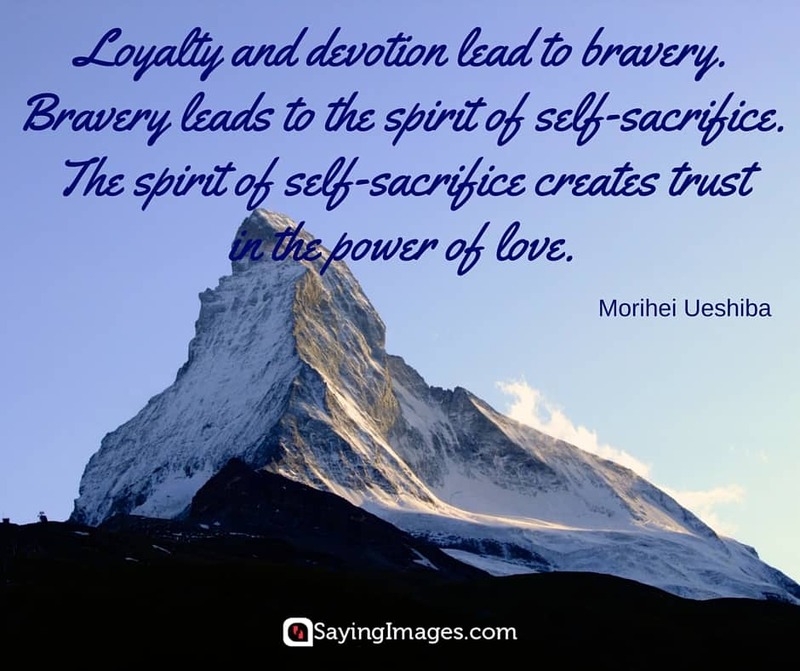 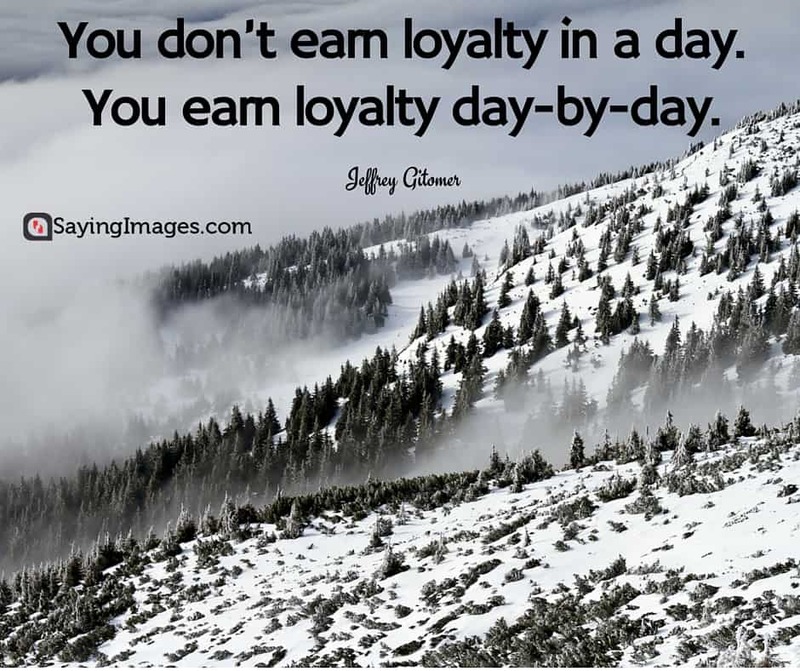 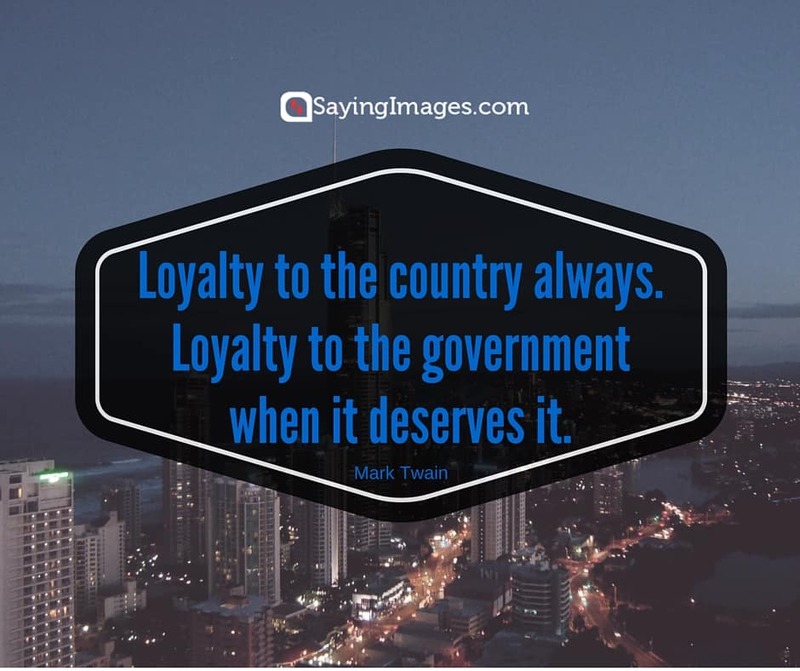 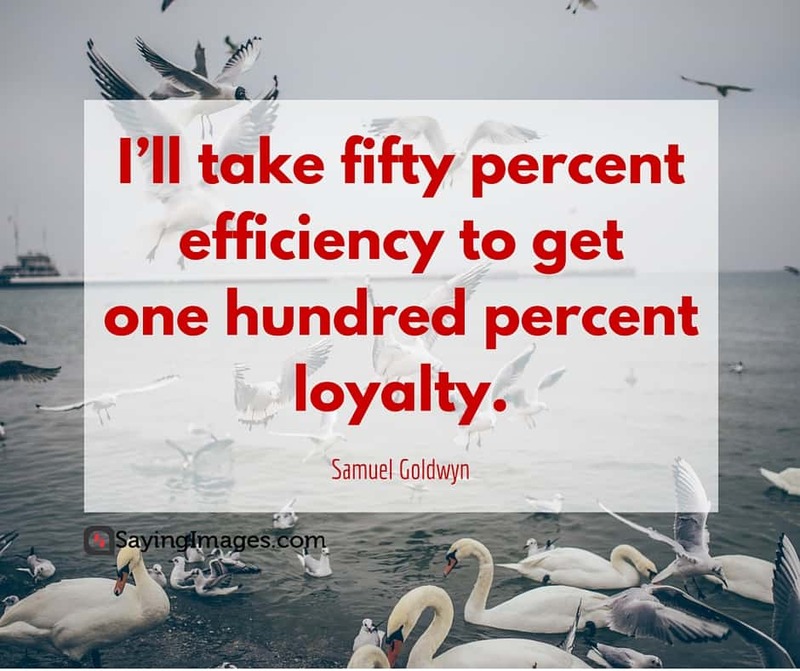 Share these insightful loyalty quotes with them!